Evansville, IN. 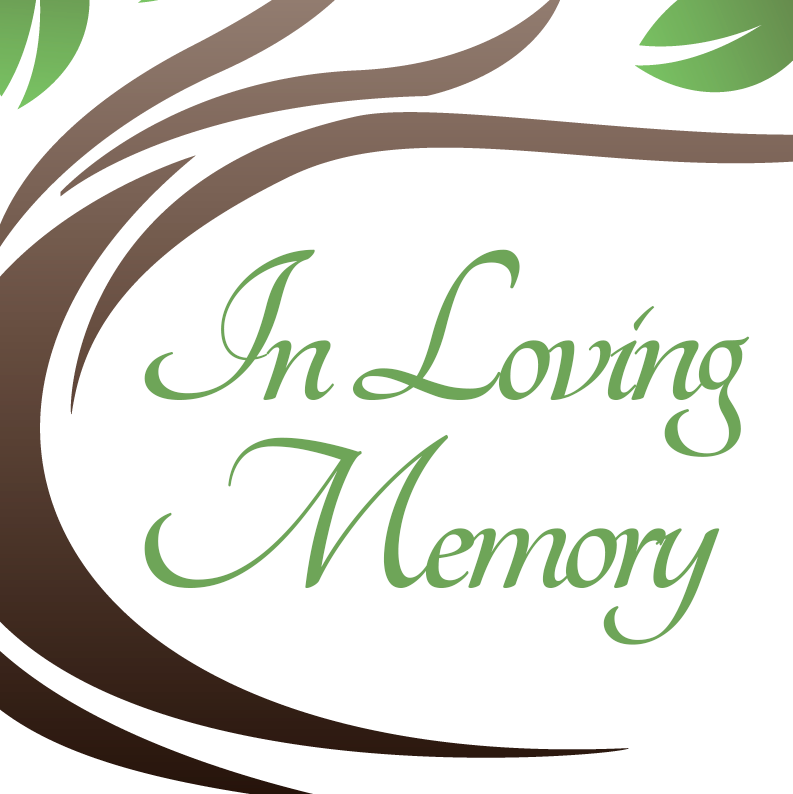 – Beverly V. Blankenship, 69, of Evansville, Indiana passed away on October 13, 2018 at Deaconess Hospital in Evansville, Indiana. Beverly was born on November 20, 1948 in St. Louis, Missouri to the late Hugh and Adeline Rogier. She is survived by her husband, Stephen Blankenship; children, Jessica and Justin Blankenship; siblings, Michael Rogier and Patricia Barret.